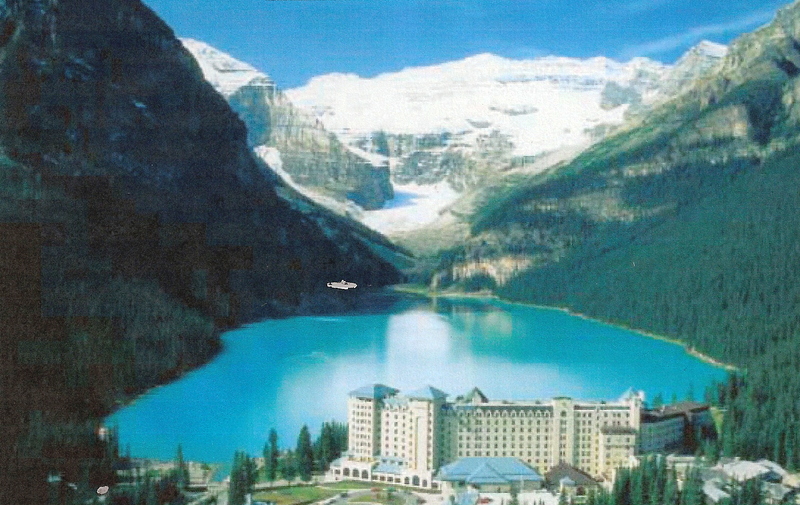 Fairmont Chateau, Lake Louise, Alberta, Canada: All dogs welcome with the aptly-named “furry friends pet package” upon arrival. In addition to a customized letter, Fido will receive a luxury pet bed, foot and water bowls, organic dog biscuits and pet activity information. A portion of the pet fee supports the Canadian Guide Dogs for the Blind program. Engage in a host of downhill, uphill and cross-country fun in Canada. Recreation at Fairmont Chateau Lake Louise includes dog sledding, cross-country skiing, ice skating, heli-skiing and downhill skiing. Dubbed the “Diamond in the Wilderness,” this upscale chateau is located at the heart of Banff National Park, which is Canada’s oldest national park. Explore the Canadian countryside Fido-style and hit the open road! Start at Fairmont for a scenic drive along the Icefields Parkway. If by foot is your transportation choice, check with the chateau’s Heritage Interpretive guides. They can lead you and Fido on exhilarating landscapes around the lakes to hiking the taller peaks. With the Rocky Mountains as a background, Fido is sure to love this Canadian find, eh? From slopes to shops, Fido’s ready to sniff for bargains. Shops galore (about 200) encompass the Whistler Blackcomb, considered to be a shopper’s paradise. Use the pedestrian walkways and explore your inner shopaholic at the base of Whistler Mountain. Another area called Function Junction offers a pet store and other unique home furnishing. From powder hound to bargain hunter, Fido’s sure to have a memorable time here. 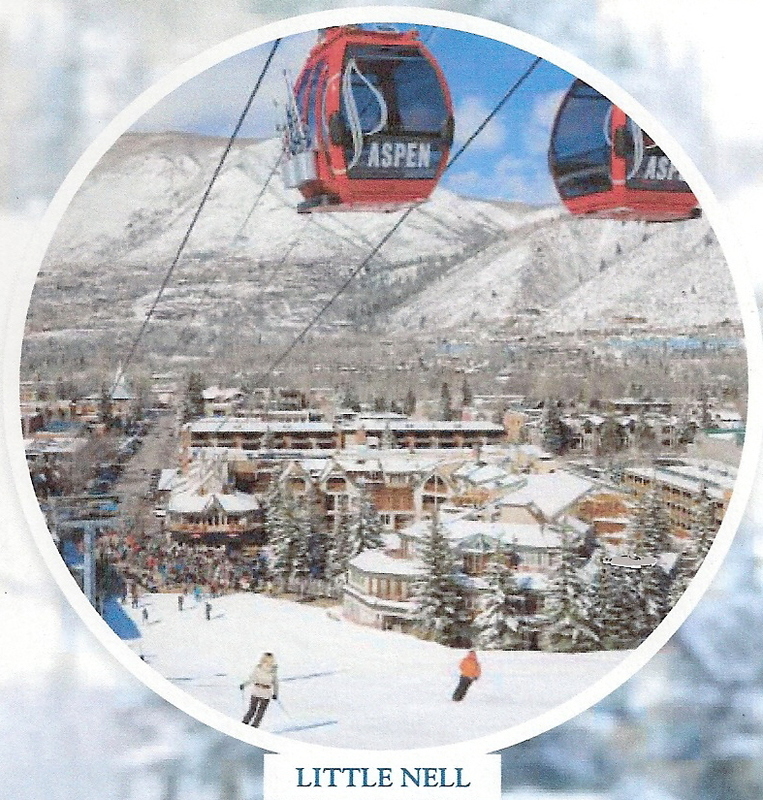 The Little Nell, Aspen, Colorado: Spaniel feel less than spunky? Weimaraner whining from a tummy ache? If the plethora of puppy products Fido will receive on check-in don’t cheer him up, the Puppy Jet Lag Kit for less-than-altituding Airedales is sure to do the trick. Not only is Fido welcome at The Little Nell, but staff reports he/she will be spoiled. With 92 guest rooms and having been awarded the AAA Five Diamond Hotel award, modernity meets meticulous measures provided to guests staying here. Located in the Rocky Mountains, Fido will feel the comforts of spoil. Dog beds, pet menus, recommended pet hiking trails and more await. 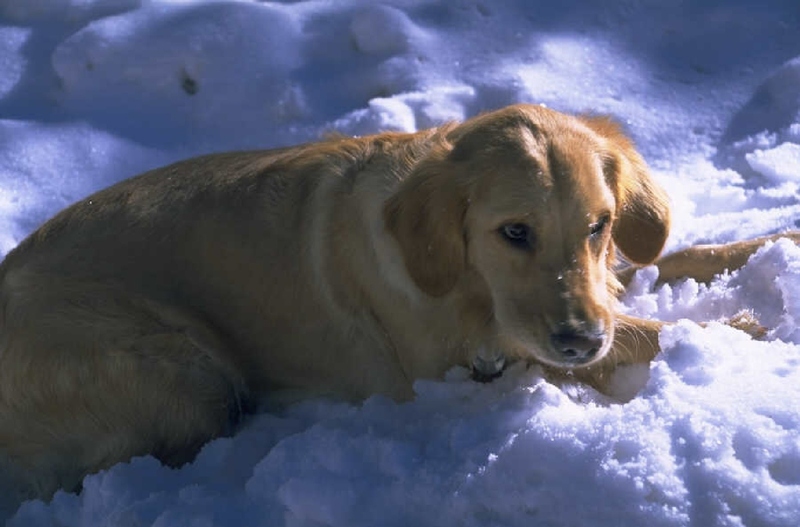 Don’t get too cozy because we know Fido wants to feel the snow beneath his toes. In addition to the standard fare of snowshoeing and cross-country skiing, check out the shopping and dog sledding. On a side note, the Ajax Tavern located at The Little Nell was voted the 2010 Best Place to People Watch. Of course, room service is available for Fido and his guardians—“bone” appétit! Did you miss Parts I or II of this series? If so, you missed some great destinations. Check these links to be sure to see what you missed. For more FIDO Friendly content, subscribe to the magazine at www.fidofriendly.com and visit our blog at http://blog.fidofriendly.com. While All Things Dog Blog's Oliver is glad to stay home in his warm little bed, Tanner is quite jealous of all these jet-setting snow dogs. He's whining over at 5 Minutes for Fido, and I suppose he's right. Maybe next Winter, Tanner. Be patient.